The Microsoft development tem responsible for Silverlight, the Adobe Flash competitor, plans to put out version 3.0 of the software product some time next year, but before they do that they would like to hear from you, the user. What would Microsoft want to know? 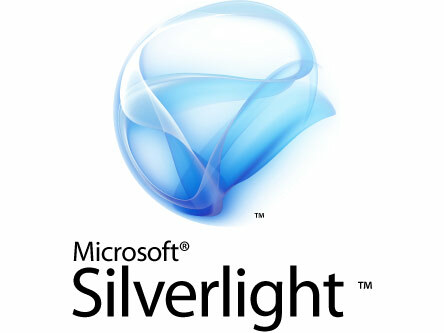 Basically, what Silverlight 2 features you appreciated the most, and what features would you like to be added in Silverlight 3. If you want to give Microsoft a piece of your feedback, then all you have to do is take a survey. According to Brian Goldfarb, lead product manager for Silverlight, the survey should not take more than a quarter of an hour (that is to say 15 minutes), but it will give you the chance to convey your opinions on Silverlight. State what is done well, what is done poorly, what you are missing out on with Silverlight 2 and what you expect to get with the upcoming Silverlight 3. According to product manager with the Developer Tools Division at Microsoft, Peter Faraday, your input is a means of helping the Silverlight development team and for that reason it is greatly appreciated. The main goal that Microsoft is trying to reach here is coming up with better products and tools, which in the end will benefit you, the end user. If you are the kind of person that is very sensitive about giving out private information, or the type of user that takes ID security seriously, you must know that the feedback is anonymous. In related news, the Redmond software giant is also working (in partnership with Novel) on a Silverlight counterpart for Linux powered systems. The software program is called Moonlight, it is meant to work with the Firefox browser, and a Beta version of the software should be here in the near future.